I am facing one issue with slight curve in shoulder part of body. I have tried below code to achieve it. I cannot test your code without all the input images. 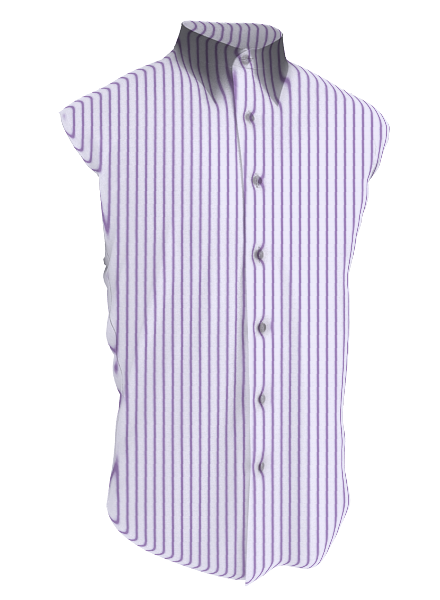 You probably need to manual shade the shoulders in your white shirt body image to achieve such fine tuning.